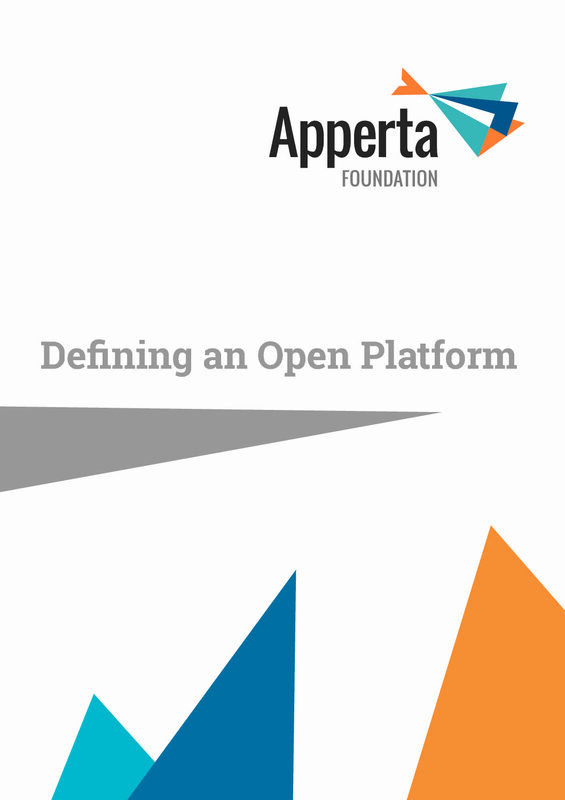 Defining an Open Platform – Thought-provoking collaborative document from the Apperta Foundation that we highly recommend reading. The paper has pulled together with the experience and knowledge from a wide range of clinical, health informatics and health system economics including our very own Dr Tony Shannon but also…. We believe that the thinking within the report is relevant not just to the UK and Ireland but across the globe so please share this document with colleagues.